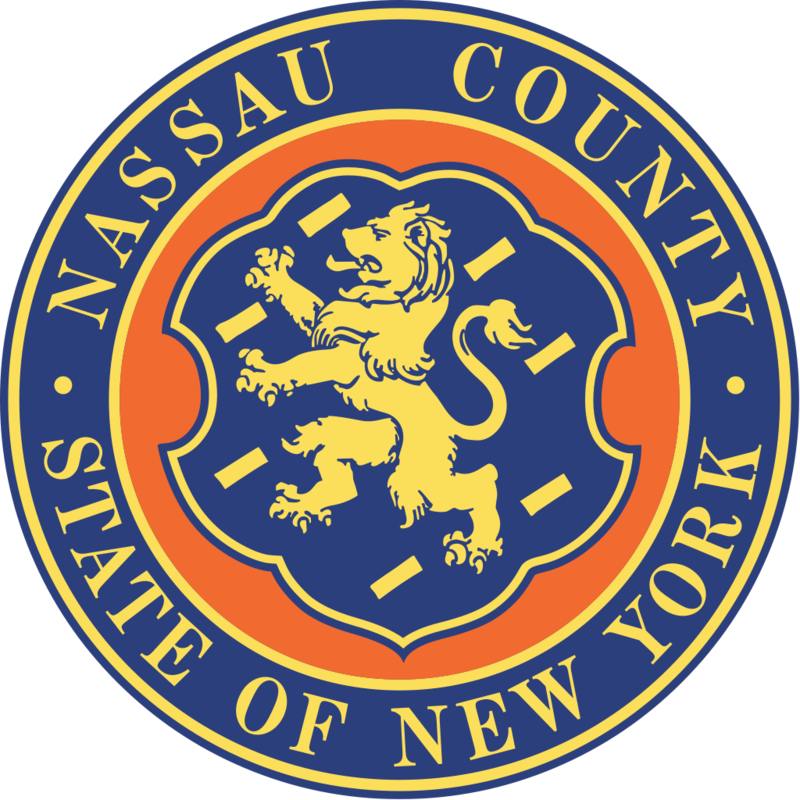 Nassau County officials came together last week to call on County Executive Ed Mangano to re-open the 6th Police Precinct. 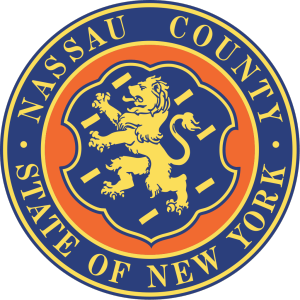 Town of North Hempstead Supervisor Judi Bosworth, accompanied by councilmembers Anna Kaplan, Lee Seeman, Peter Zuckerman and other local officials, all joined together to urge Mangano to think of the safety and quality of life of Nassau County residents. “Four years ago when they talked about merging all the precincts, I expressed my tremendous reserve about this and I said this is not a good idea,” said Bosworth. In 2012, Mangano announced a plan that would close half of the precincts in Nassau County to eliminate desk jobs and save taxpayers money. Legislator for the 10th District Ellen Birnbaum said this is not the case. Safety has been a major concern as residents are concerned with burglary spikes that have occurred since the consolidation of the precincts. 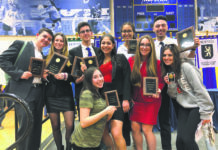 North Hempstead Councilwoman Anna Kaplan says that people in the community often reach out to council members to report incidents that have not been dealt with accordingly. “This is something they really believe they’re lacking and they’re asking all the representatives on the town level, on the village level and the county level to be their advocate, voice our opinions and ask for this precinct to be open,” said Kaplan. Local resident Sue Auriemma has worked closely with the police department while with the Coalition for a Safer Manhasset. Also a representative for the Greater Council of Manhasset Civic Association, Auriemma was able to complete a 39-week class called the Citizen’s Police Academy where she developed a greater sense of how the department works. 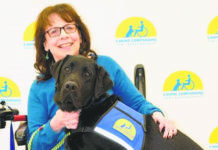 Auriemma recalls a time when she and a friend wanted to fill out a police report and were advised by officers in the Nassau County Community Policing Center to go home and dial 911. Bosworth says she will be heading to the Nassau County Legislature, Executive and Police Commissioner with her message for the people.